Joining an Affinity Group allows you the opportunity to network in a smaller group, and gain the ideas, inspiration and support to keep you on top of your business. Are you a business located along the US North 31 corridor? This Affinity Group was designed for you, to help you develop relationships and build a stronger community while you grow your business. Chamber Connect Groups are curated groups of diverse business leaders dedicated to connecting with and learning from like-minded professionals. The principal purpose is to provide members of various professions the opportunity to further their business through the developing relationships and exchanging ideas, leads, and information. At these quarterly meetings, we will discuss what ideas, challenges and connections are your top priorities as Family Owned Businesses. A network of Latinas from the Lakeshore area, fostering advocacy, service, authentic relationships, and opportunities for personal and professional development. In our conversations with manufacturers, we continue to hear that there is a need for educational programs and support specifically for their sector. 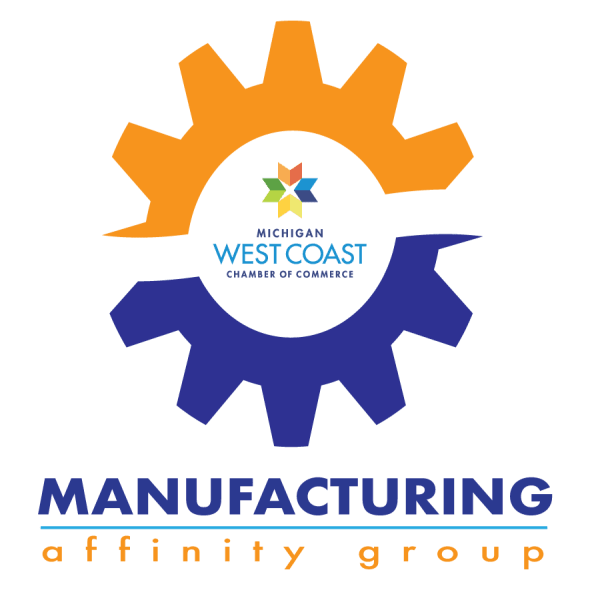 We invite you to join our Manufacturing Affinity Group, designed to connect manufacturers in our area with each other and with the Chamber resources that help businesses thrive. Providing a network for in-house marketing communications professionals. The "CMO Club" will focus on sharing trends, best practices, and resources, and serve as a sounding board for ideas. As a peer support group, the club will also validate the challenges and problems faced by MARCOMs and help find solutions. The Sustainability Affinity Group focuses on improving the social, economic and environmental well-being of our community. Our members are committed to preserving the natural capital of our community and sharing the benefits of implementing sustainability practices within their organizations. This group meets quarterly and provides a collaborative opportunity for sharing the lessons learned, best practices and educational resources that help drive change and integrate sustainability. The Traction EOS Users Group is for West Coast Chamber members who follow the Entrepreneurial Operating System (EOS), popularized by Gino Wickman’s book, Traction: Get a Grip on Your Business. 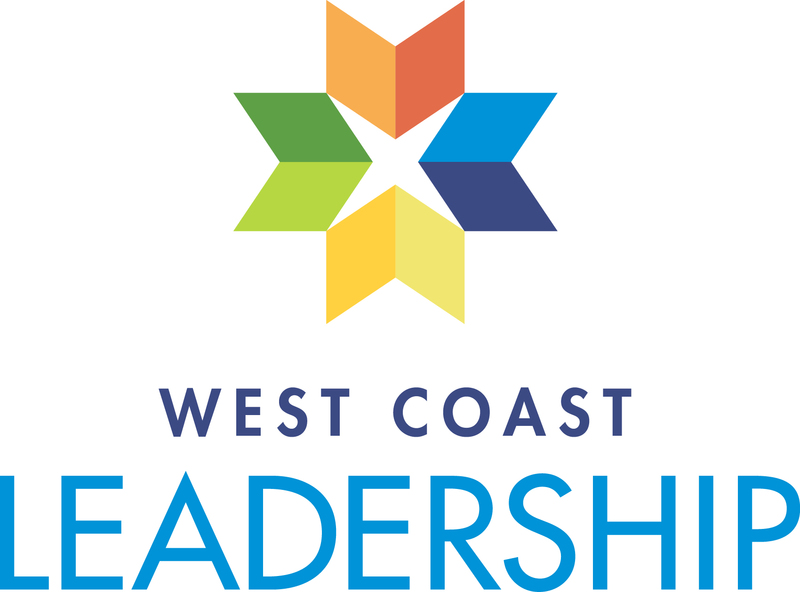 Are you a graduate of the West Coast Leadership Program? This group is for you as you will expand, enhance, and enrich your knowledge of the greater Holland/Zeeland area to prepare and equip you for your continuing role as an effective community trustee. This collaboration between the West Coast Chamber and Holland/Zeeland Young Professionals is an effort to foster meaningful connections between females in all stages of their careers. Gathering professional women together to share experiences, insight, and support creates a network of strong connections. Events are social and provide an opportunity for networking and fun! Connecting Zeeland downtown businesses with each other and with the Chamber resources that help businesses thrive. Have an idea for an Affinity Group? Click here and let us know.